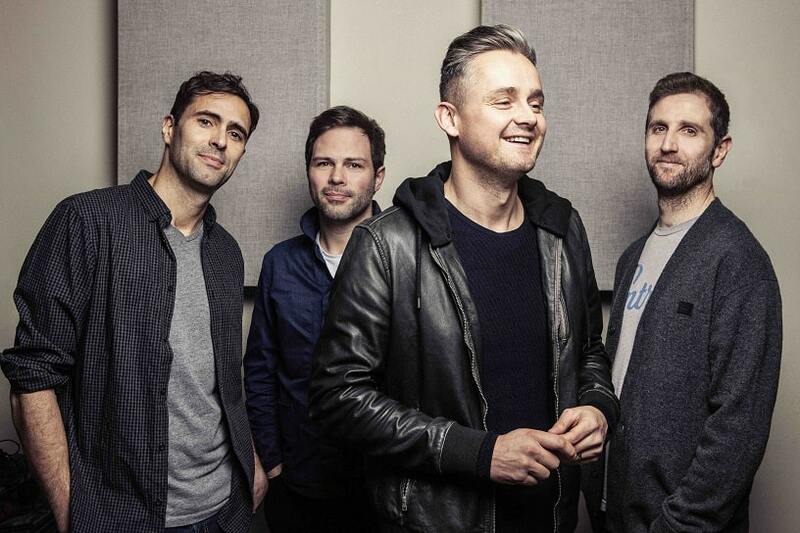 Keane, one of Britain’s best and most beloved bands, are currently putting the finishing touches on their upcoming album set to arrive later this year. This will be their first album since 2012's Strangeland. I thought it was the most personal, most vulnerable set of songs that I’d ever heard, and I was very drawn to that. It felt like a story that I could help articulate.